I swear I'm still here! 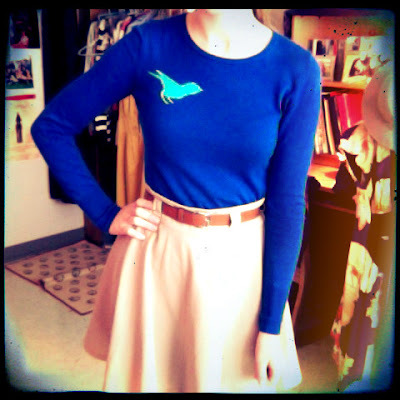 Here are some snap shots of the daily outfit. Shoes- New York and Co. The easter bunny knows me too well! 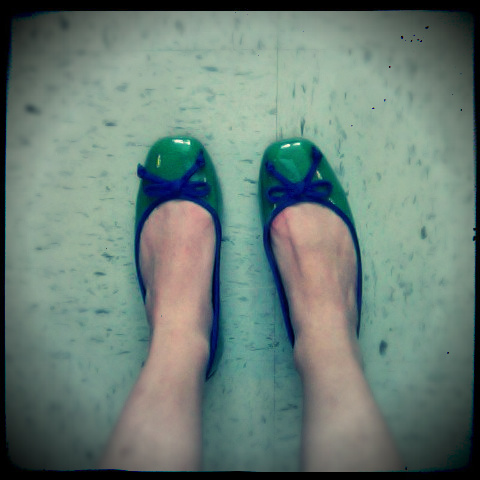 He brought me these kelly green shoes on Sunday and I couldn't be more thrilled. I'm still breaking them in, but I think they are going to be a wonderful addition to the spring wardrobe. Isn't spring grand? My spring is full of homework, webkinz, and coffee. Weird right? Nope, its too fun. There is so much laughter in Rodes Harlin 205 these days. Happy Spring!